2250-L/2250 based terminal - type 3655-A. 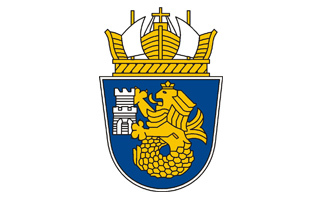 Manufacturer – Brūel & Kjær-Denmark. 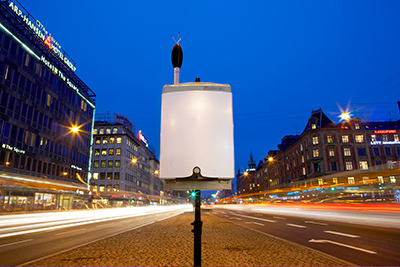 The Brüel & Kjær monitoring terminals are designed for stationary, semi-stationery, and periodic environmental noise indexes control. 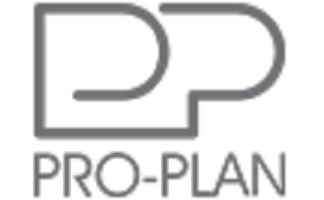 The terminal includes features for easy and fast measurement profile set-up, and periodic monitoring protocols definition. 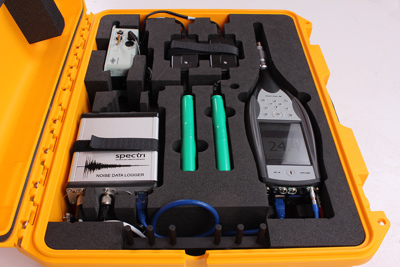 The terminal is put in a robust case, incorporating acoustics analyzer type 2250/2250-L/2270, communication and power supply accessories, internal cabling and output to an outdoor measuring microphone. 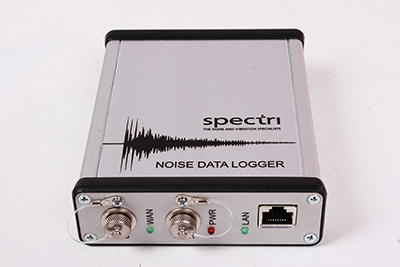 Spectri Data Logger (communication, calculations, software, outputs) - unit per terminal Manufacturer – SPECTRI-Bulgaria. Supports of encrypted protocols for data exchange between the server, and the client. Supports of protocols for communication between the noise measurement terminals and the logger. Specialy developed software for noise indexes displaying- as LAeq, dB(A), and for data storage. Subsequent mathematical processing of acquired data. Algorythm for data flow maintenance. 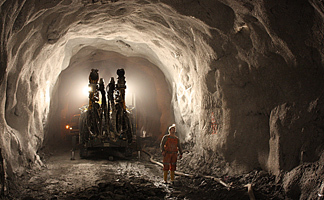 When a communication connection is down, the data are stored in the internal data logger memory – for later on restoring in the web server data base. 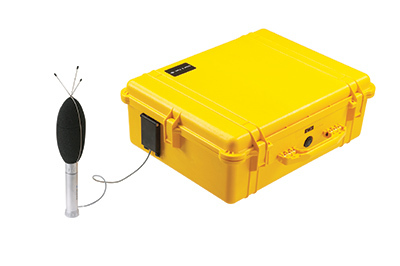 A system for self diagnostics, and for indication of eventual logger or communication faults. 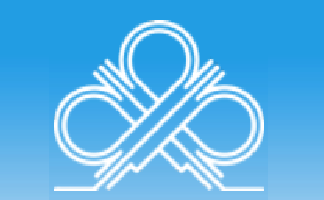 Customized solution for each individual customer/project: see Plovdiv.WEBNOISE.EU – unit per project, only initial payment. 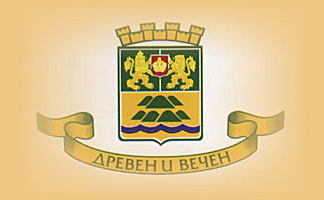 Manufacturer – SPECTRI-Bulgaria. A customized system, made in WEBNOISE.EU enviroment, with the following main vizualization features: Main screen Google maps API v3.0 based window with applied measuring locations, on a real map. Each points is with attached LAeq actual reading, displayed in respective color scheme. Secondary screen with LAeq measurement readings – for a defined time interval. The interval can be chosen either by pressing a button (hour, day, week, month), or via customized plots selecting interval. Self-refreshing plot. Each 5 min. passed interval is respectively added on the overall result. Additionally for each day period, the is an overview for the integral noise indexes LAmax, Lday, Levening, Lnight, L10, L90.